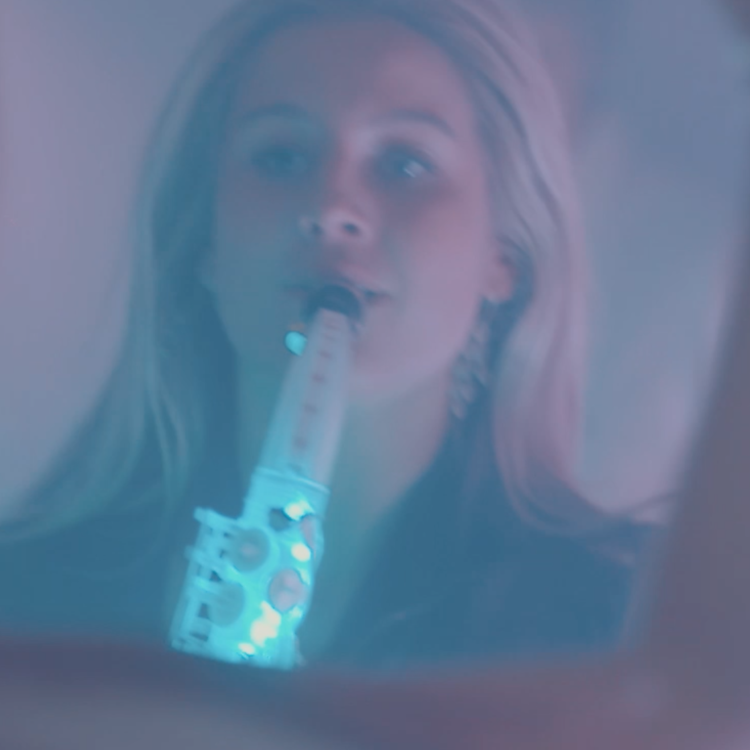 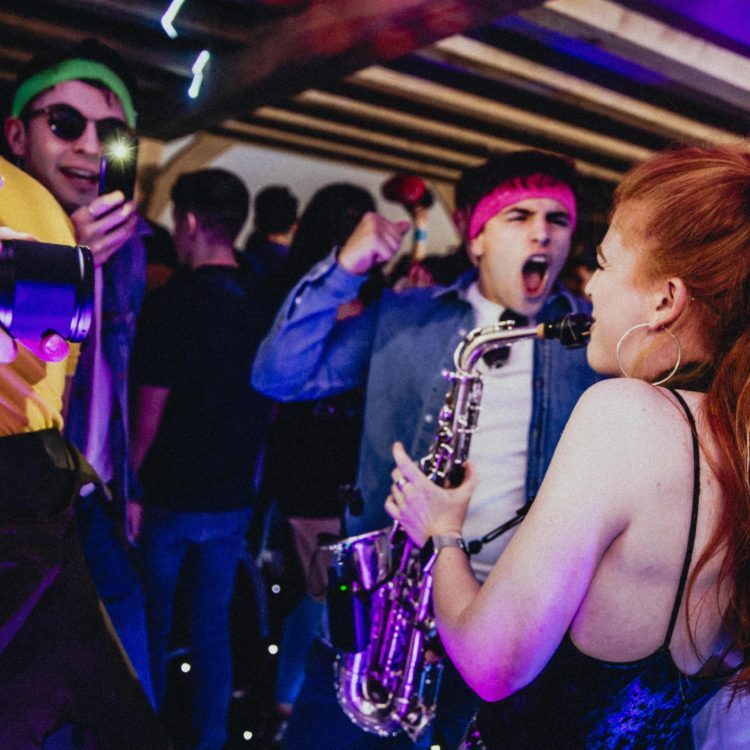 The Saxophone is the perfect accompaniment to most genres of music played by our DJs, from motown, funk and soul, right through to classic and current house. 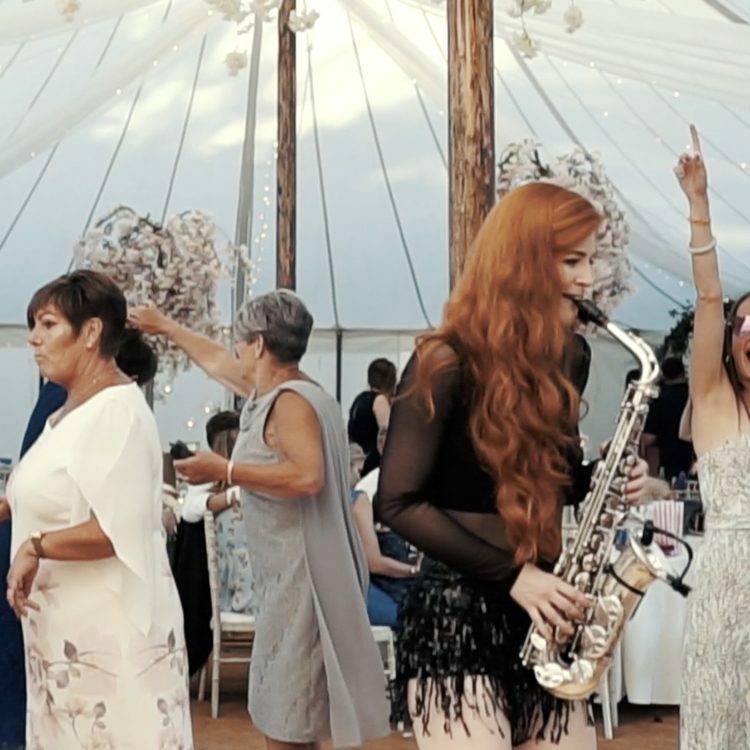 Having the combination of an energetic saxophone player and DJ playing live amongst the audience, is the best way to guarantee all your guests will join you on the dance floor, making it a night to remember for everyone. 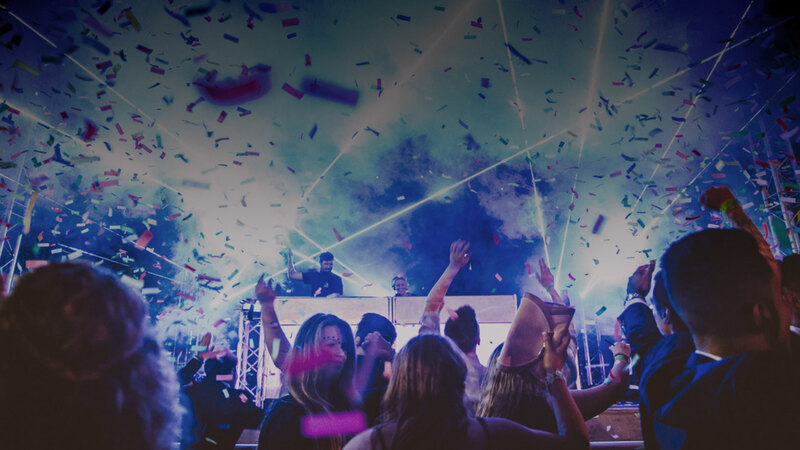 All our DJs are nightclub professionals with many years experience entertaining crowds of all ages in both the UK and abroad. 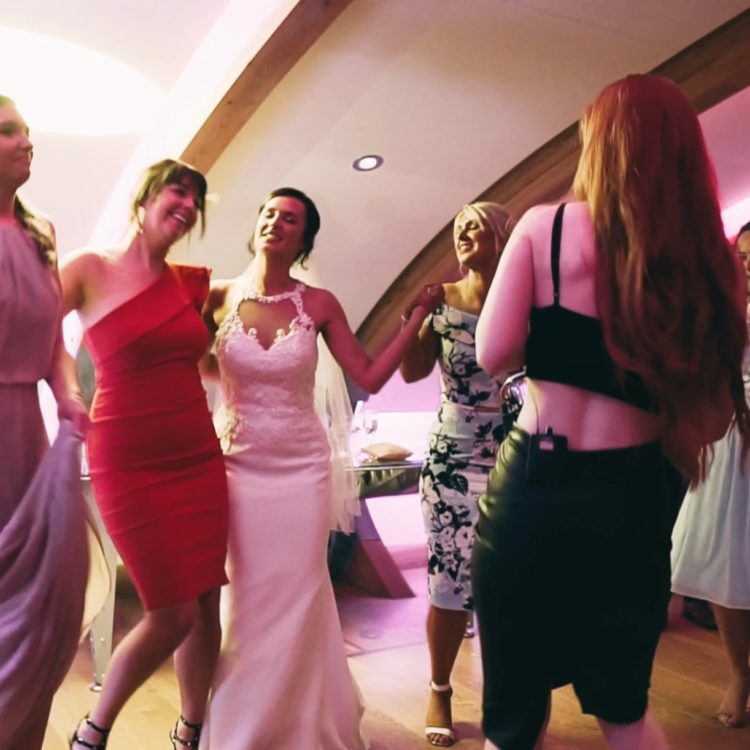 They all use industry standard Pioneer DJ equipment and will seamlessly mix different genres of music keeping the energy on your dance floor up. 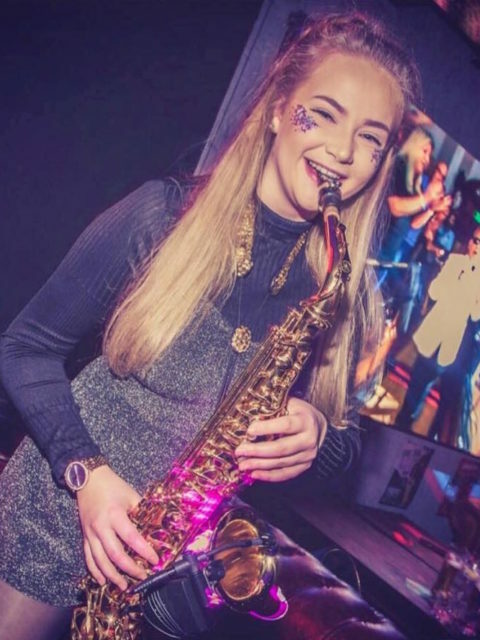 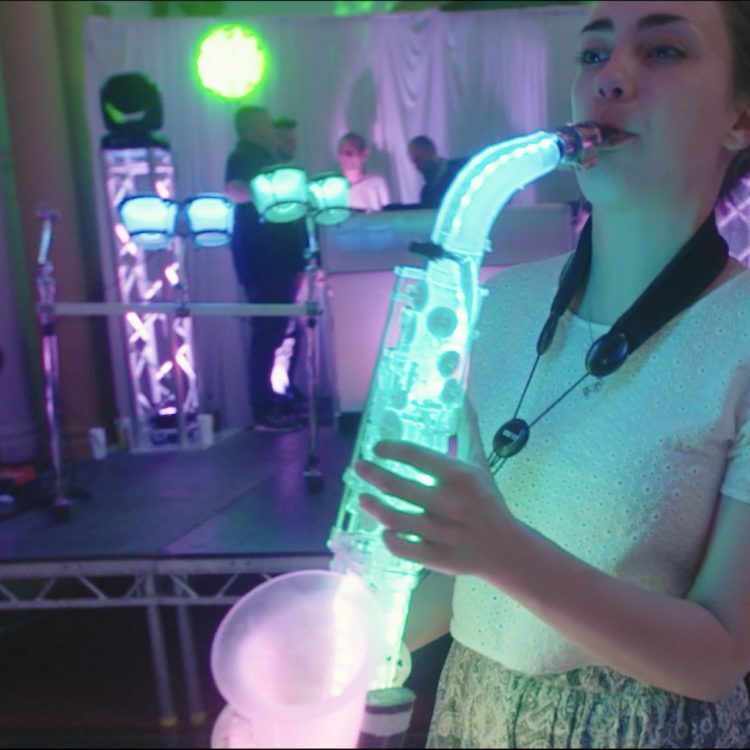 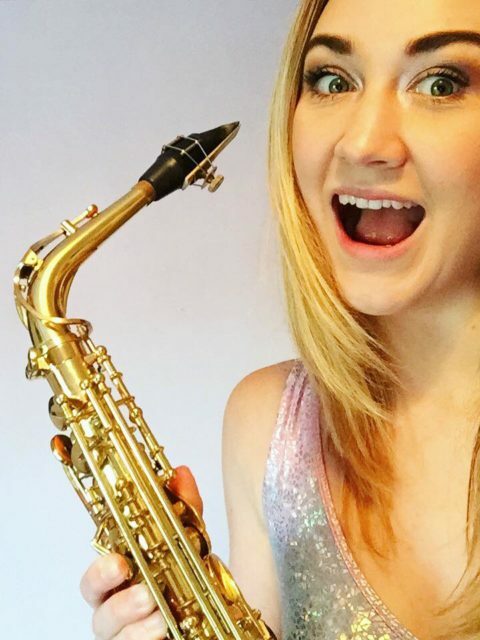 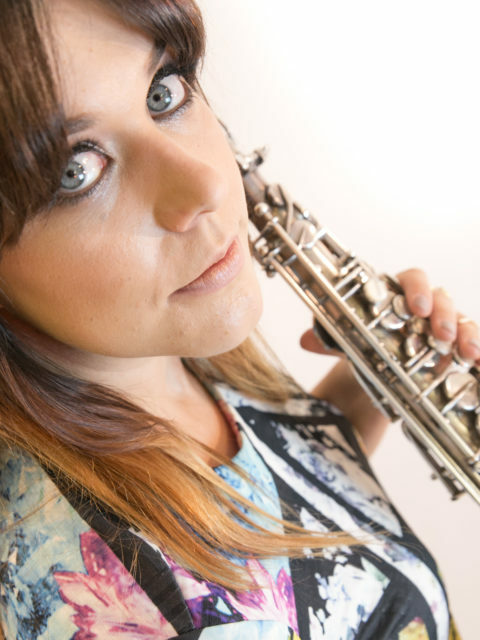 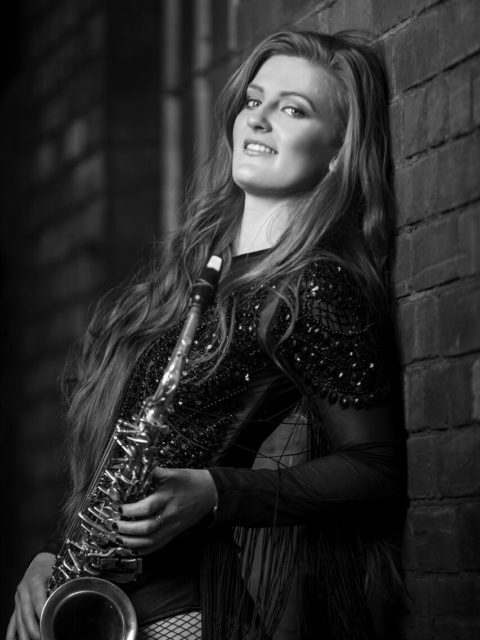 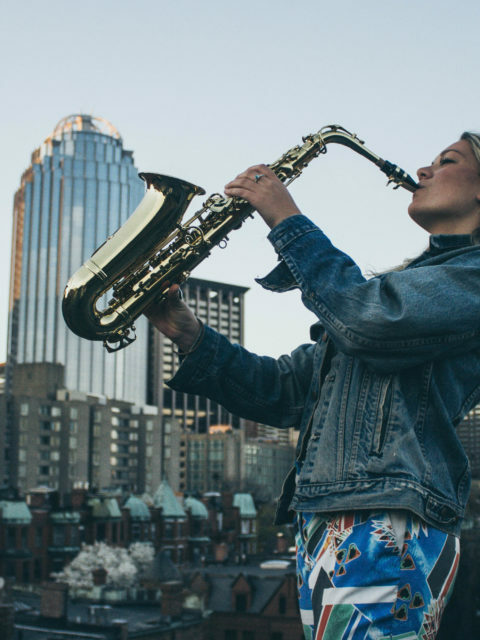 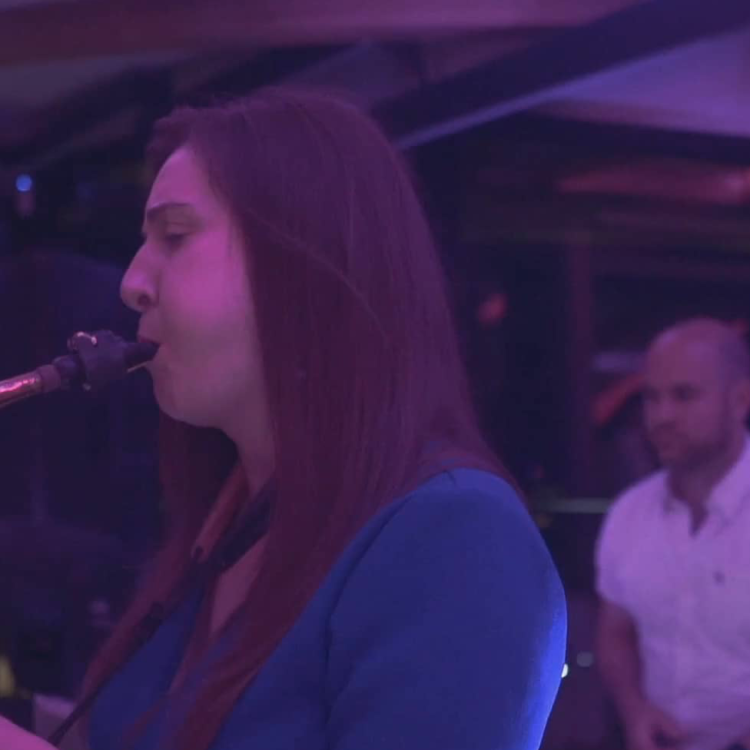 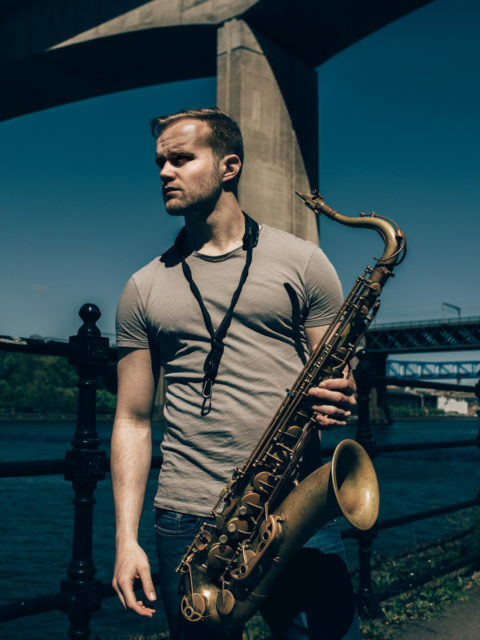 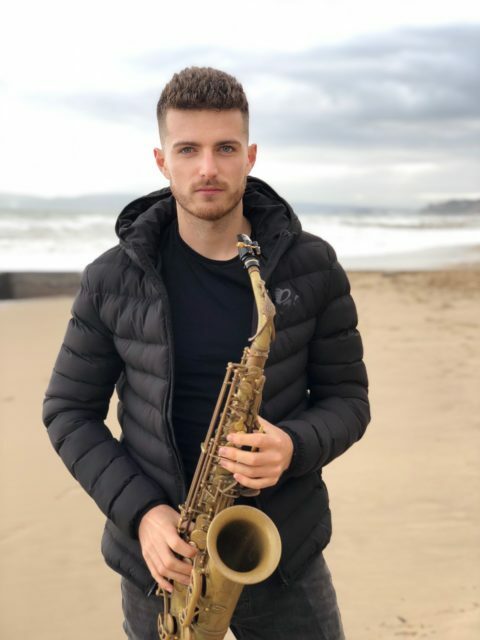 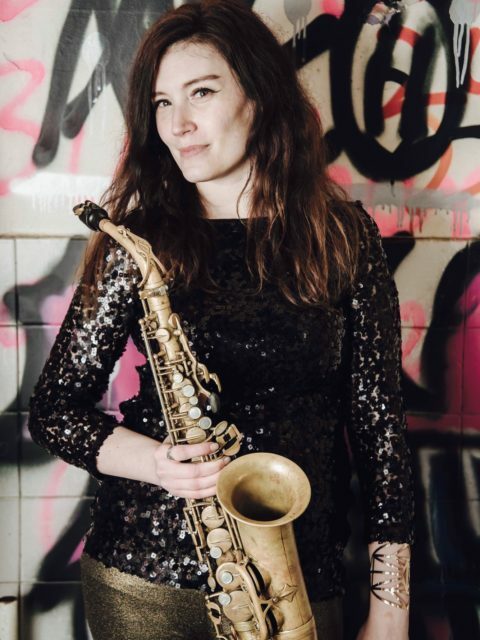 All of our saxophonists are professionals with a rich musical education and lots of experience in playing in both the UK and abroad for international brands such as Hed Kandi. 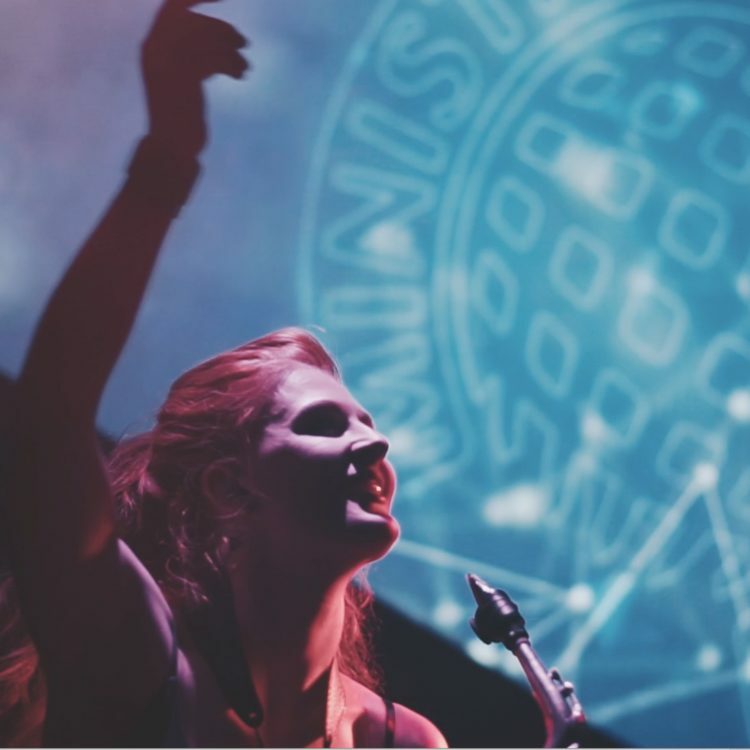 They are able to freestyle along with the DJ and have an intimate knowledge of all musical genres. 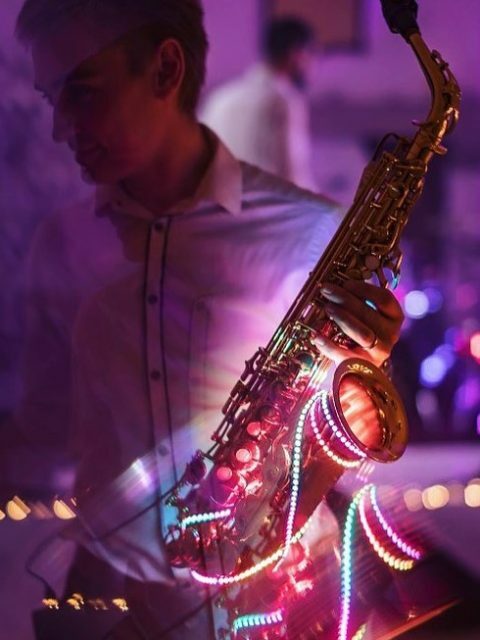 Our DJ will perform for up to 5 hours with the Saxophonist playing 3 x 30 minute sets over a 3 hour period. 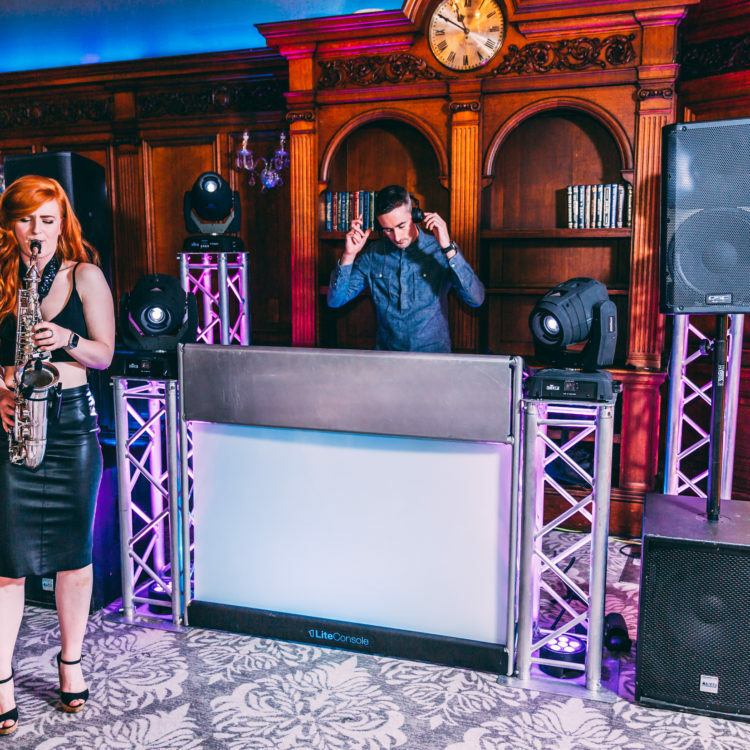 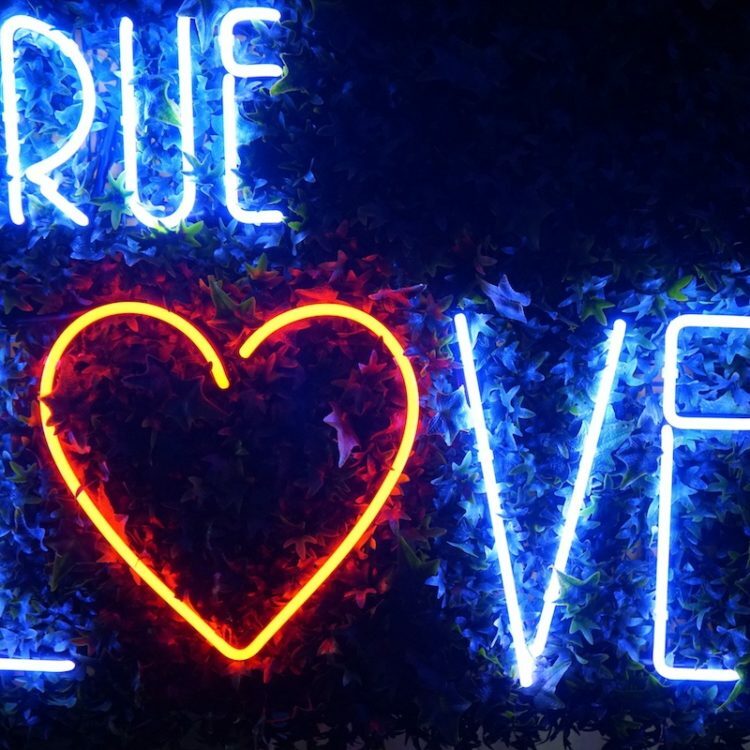 This can include anything from playing along with your First Dance right through to a peak time house music set. 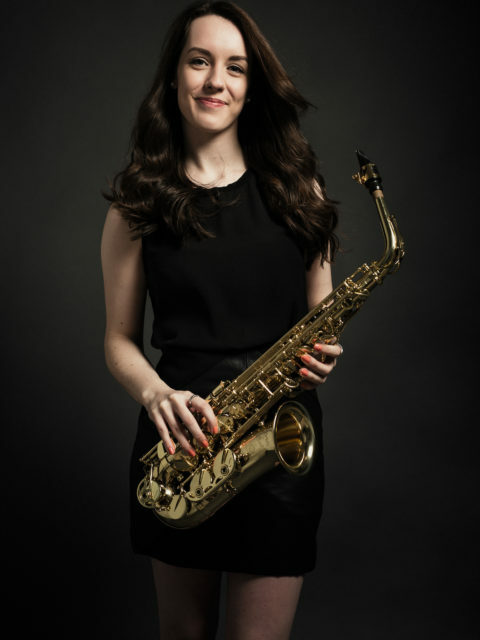 Click any of the saxophonists below for their bio, photos and audio samples.